Steppa is an international cyber security organization located in Dubai, United Arab Emirates (UAE). Steppa builds cyber security programs, risk assessment and management, security consulting, training and education, research and development (R&D), security capabilities such as security operation centers (SOCs), security reports and intelligence through dashboards in real-time. Our clients are small, medium and large businesses such as Internet Service Providers (ISPs), government and law-enforcement agencies, industry and academia. Our team at Steppa leverages state-of-the-art cyber security practices, strategies, tutorials, technologies and tools to help anyone from beginners to experts expand their knowledge and solve computer security issues. 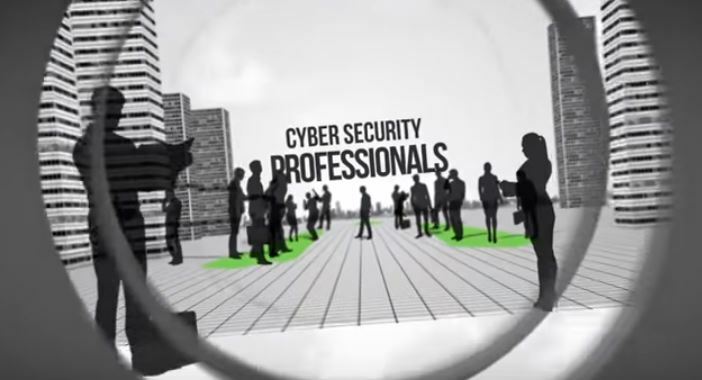 Whether you are a manager, executive or chief executive officer (CEO) with non-technical, IT skills and expertise, or even if you are a chief information security officer (CISO) or a chief technology officer (CTO), our team of experts will make sure to promptly follow-up on your professional or personal requests. Cyber Risk Assessment: What is it and how do you perform one?